Make sure your kitchen is equipped. Here are my favorites. 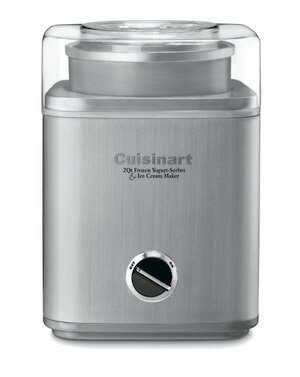 This high powered blender is a fraction of the cost of a Vitamix and does so much more. 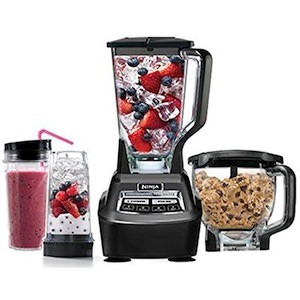 I have the 3 in 1 version that comes with the blender pitcher, food processor, and individual smoothie cups and I use it just about everyday. 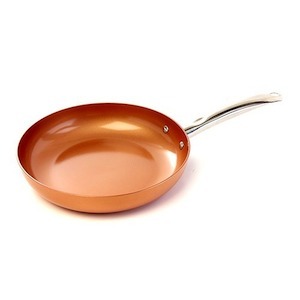 I’ve tried many types of nonstick cookware and Red Copper is the best I’ve tried. You can cook most things without any oil whatsoever. Don’t use up your daily fat macro by cooking your foods in oil, use Red Copper instead. 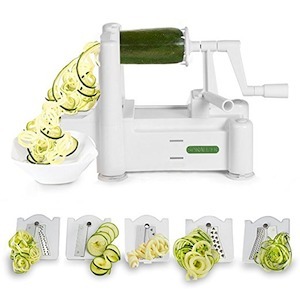 If you love pasta dishes but don’t always have the macros to enjoy them, this handy tool can turn vegetables like squash, sweet potato, and many more into pasta-like ribbons. I also turn fresh beetroot into a very nutritious salad topping. I love to make veggie and egg scrambles but all the prep used to take me 20 minutes in the morning. 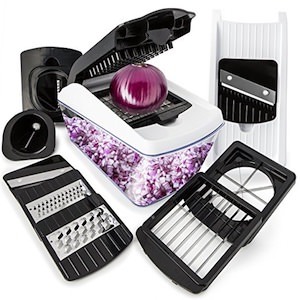 Then I discovered this tool which makes cutting all the veggies a snap and I no longer cry from cutting the onion! Hard boiled eggs are great for a protein-rich snack. This smart device makes them so easy to prepare. 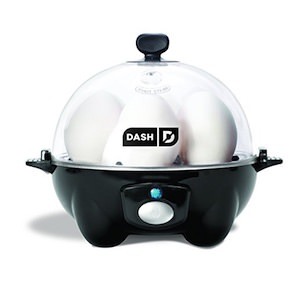 You simply place the eggs in, add water for the desired hardness, and turn it on. It buzzes when the eggs are perfect. This is a must have for all flexible dieters. 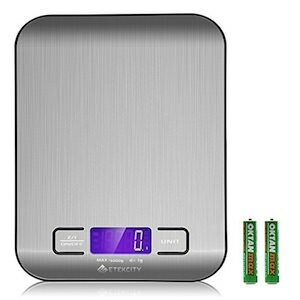 Don’t spend a lot of money on one as even the cheaper ones do the job and choose one that measures in both grams and ounces. A nice set of knives can turn you from an average cook to a great cook because they allow to to chop and cut food quickly and accurately. Also, sharp knives actually help prevent injury. 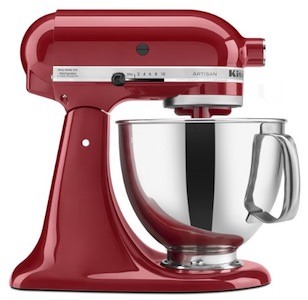 A good stand mixer will change your life as it tackles labor intensive recipes effortlessly. From making your own bread to beating egg whites… America’s Test Kitchen found the Kitchen Aide brand to be as good if not better than more expensive brands. Ice cream is a delicious treat but can quickly exhaust your carb and fat macros. Having your own maker allows you to make macro friendly recipes that are higher in protein and lower in fat and carbs. You can even use avocado as a base. 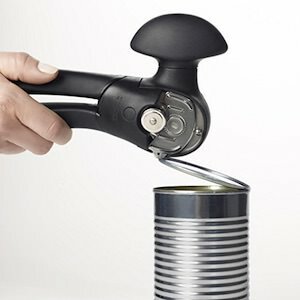 This can opener opens cans without creating a shape edge. The lid can be placed back on the can which makes storing unused portions of things (like coconut milk) a breeze.